WARRANTY!!! 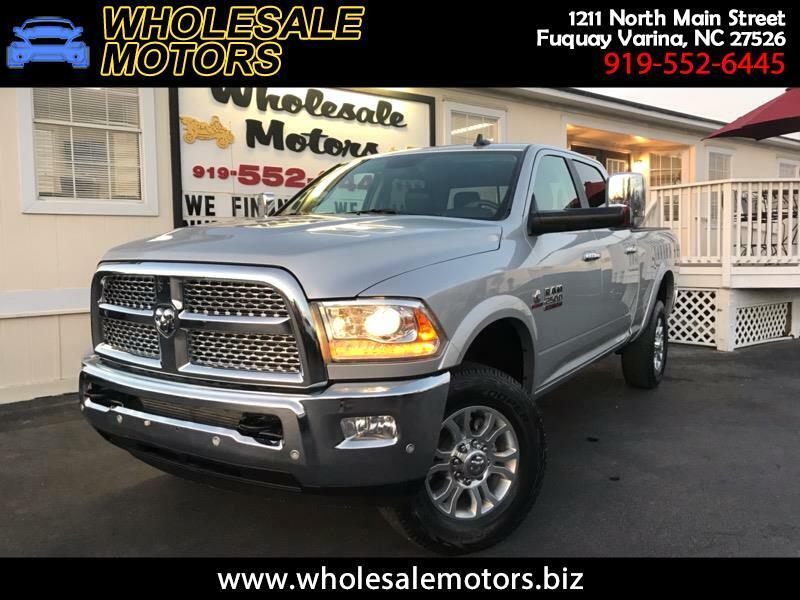 CLEAN CARFAX/ 2016 RAM 2500 LARAMIE 4X4 CREW CAB/ CUMMINS TURBO DIESEL/ FULLY SERVICED/ 120 POINT INSPECTION/ BACK UP CAMERA/ CRUISE CONTROL/ POWER WINDOWS/ POWER LOCKS/ LEATHER SEATS/ HEATED SEATS/ HEATED STEERING WHEEL/ WE FINANCE!!! Warranty Description: RAM FACTORY WARRANTY.